Sir, i have scored 154 in Genral category IBPS Clerk exam held on 11th dec, 2011 at CHHATTISGARH. Is there any chance to get a call from any of the 19 Nationalised banks? Please do reply !! Re: Is my score 154 in IBPS Clerk exam enough to get a call from any of the bank? cutoff marks for each subjects. in the IBPS clerk exam. called.the banks are listed below. 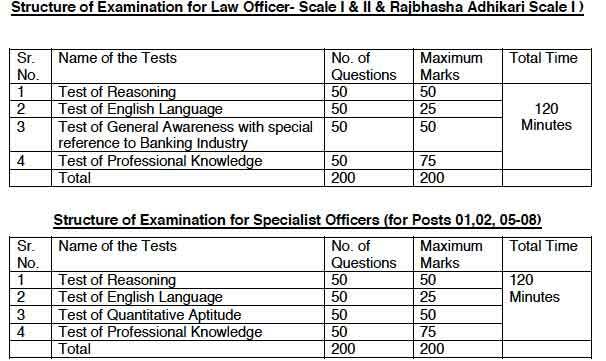 i gt 154(obc) kerala for ibps clerk.. wt r my chances for interview? My name is Dipankar Roy. I am an ex-service man and score 170 in karnataka(mysore). What is the chance to get through the interview? My name is sonali.i want to know the highest score in chhatisgarh in ibps clerk.i have obtained 169 (gen). Sir,i have cleared the written exam of ibps clerk.i want to know about the interview questions.what type of questions can be asked? MY SCORE IS 180 IN IBPS CLERK FROM GENERAL CATEGORY . CAN I GET A JOB IN ANY OF THESE PARTICIPATING BANKS? i have scored 145 in ibps clerk exam will i get call from any bank. enough to get a call from any of the bank? sir my score is 152 i am in obc category in kerala.is there any chance for getting this job? is my score 159 in ibps(obc) and chattisgarh clerk exam. 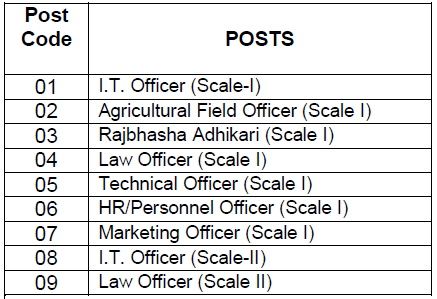 pls tell me can i got any interview in ibps??????????? i got 154 marks in general in uttar pradesh in ibps clerk. Is it enough to get a call from any of the bank? you score is too good my friend but not too much that they may call you.... but if the have seats then they'll be.